Chinese handset maker ZTE has confirmed an event on October 17 in China where it is expected to launch a new Nubia smartphone. Rumours suggest that the new ZTE Nubia smartphone may be a new variant of the Z11 mini. Some of the new additions expected on the new ZTE Nubia Z11 mini variant are in terms of camera. The new Nubia smartphone is said to pack dual-rear cameras. 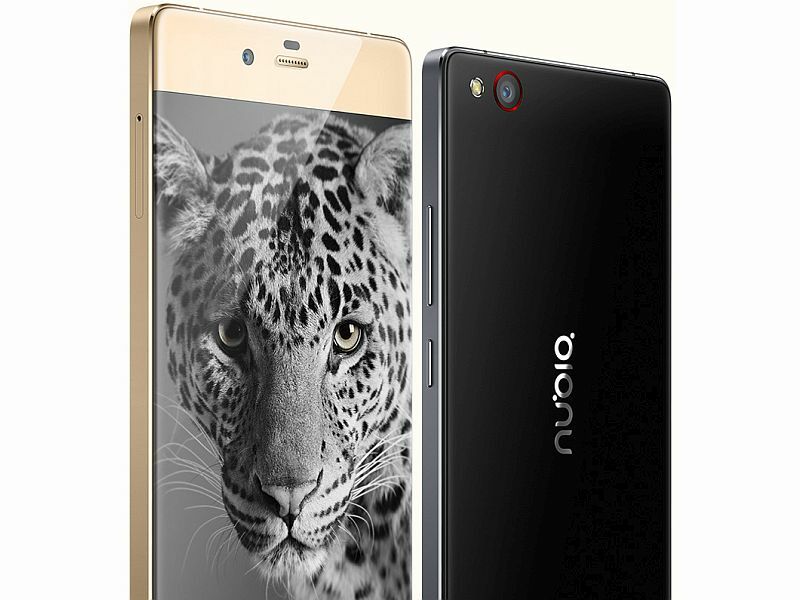 Unfortunately, there are not many details on the new Nubia smartphone available at the moment. To recall, ZTE unveiled the Nubia Z11 mini back in April priced at CNY 1,499 (approximately Rs. 15,000) in China. One of the biggest highlights of the smartphone was touted to be the 16-megapixel rear camera with f/2.0 aperture, 6P lens, autofocus, and LED flash. The smartphone also came with an 8-megapixel front camera also on board. The handset sports a fingerprint scanner at the back which could be used for more functions other than just unlocking the device. For specifications, the ZTE Nubia Z11 mini features a 5-inch full-HD (1080×1920 pixels) IPS display; dual-SIM support with hybrid dual-SIM slot; powered by an octa-core Qualcomm Snapdragon 617 (MSM8952) processor; 3GB of RAM; 64GB of inbuilt storage; expandable storage support via microSD card (up to 200GB), and a 2800mAh non-removable battery. Back in July, the ZTE Nubia N1 was unveiled at CNY 1,699 (roughly Rs. 17,200). The smartphone ran on Android 6.0 Marshmallow-based Nubia 4.0 UI; featured a 5.5-inch (1920×1080 pixels) full HD display with 401ppi pixel density; powered by a 1.8GHz Mediatek Helio P10 octa-core SoC; 3GB of RAM, and 64GB of inbuilt storage.